A couple weeks ago I wrote a prayer calendar for the schools in and around Haines City, from Davenport to Dundee. My intent was to share this each week... I forgot. So, here you go. Consider this your official invitation to join us in praying for the schools in our area. Look for this image on our social media channels. Click the "Pray for Polk" button below to see the full schedule of schools to pray for each week. 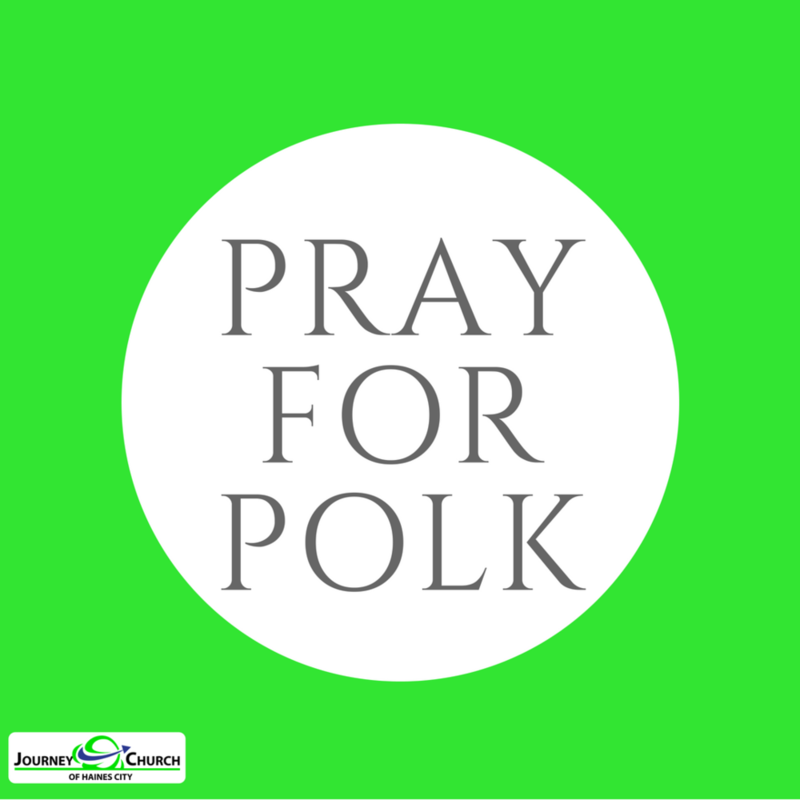 Newer PostWhat is "Pray for Polk"